Hoop Tacker Training & Games track real-time: 3PT FT FG percentages. 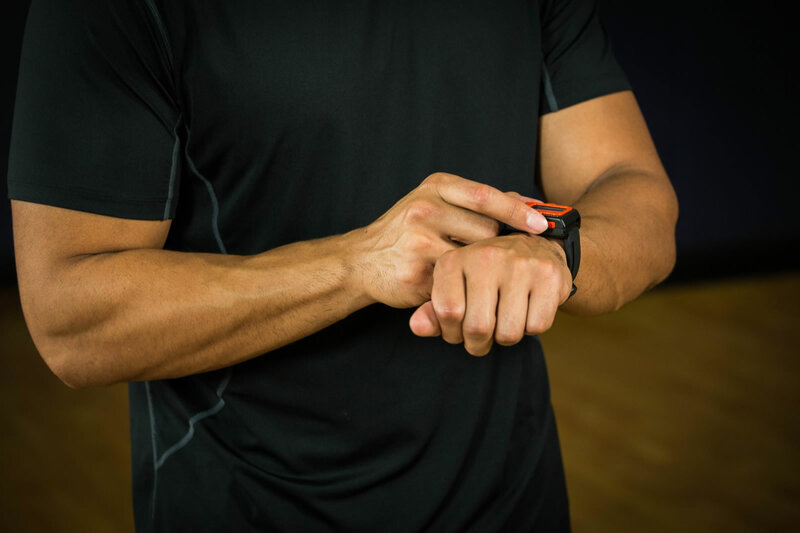 Hoop Tracker is designed for both serious and casual players. 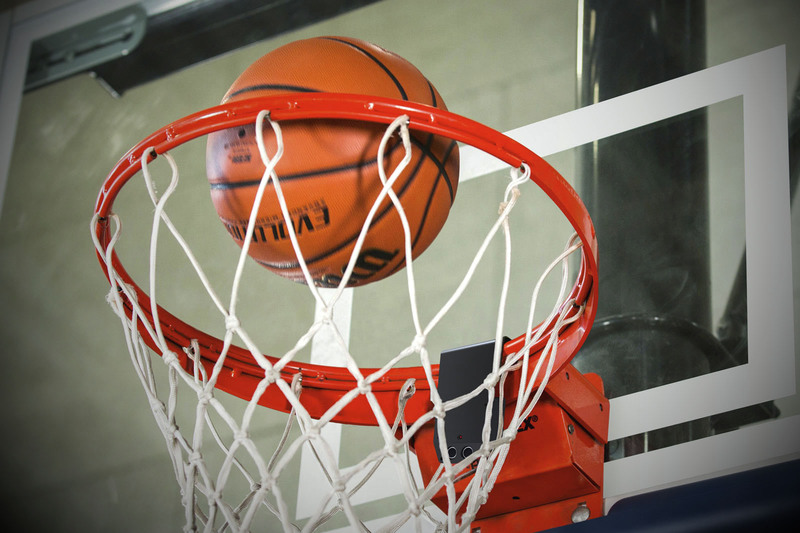 Regardless of which describes you, our training programs and games make shooting around more productive, fun, and competitive. 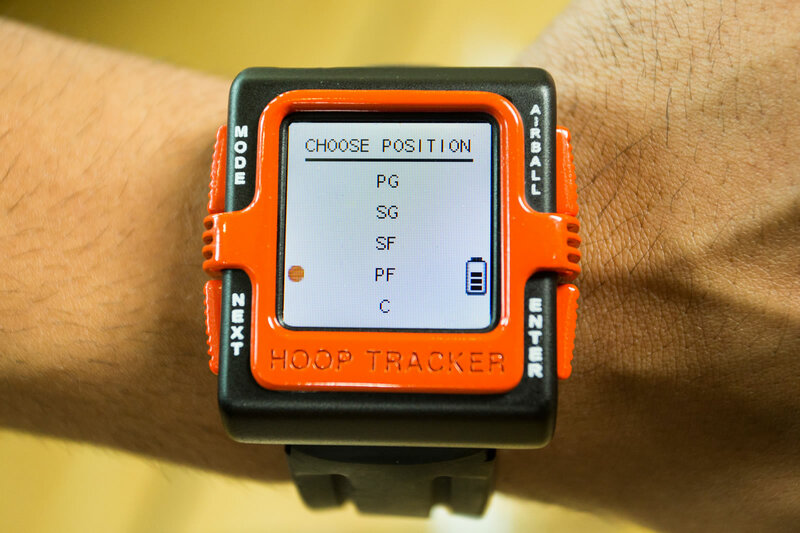 The Hoop Tracker comes with 5 training programs built around the typical shooting areas of each position: PG, SG, SF, PF, and C. If our training programs don’t match your game, you can customize your own using our software and download it to the watch. strengths/weaknesses, and take your game to the next level. Plus a lot more!